The fishing grounds off the Labrador coast, which are a natural extension of those off the coast of Newfoundland, have been fished from Newfoundland from earliest times. 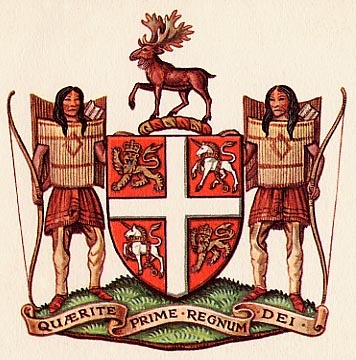 For this reason the administration of Labrador was first entrusted in 1763 to the Governor of Newfoundland. 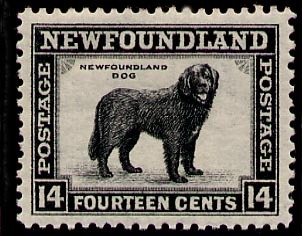 However, in 1774, Labrador was trans­ferred to Quebec by the Quebec Act, only to be re-transferred to Newfoundland in 1809. In brief, Canada claimed that the "Coast of Labrador" as used in the various treaties, comprised, in its depth inland, "only so much of the land immediately abutting on the sea, above low-water mark, as was accessible and useful" to fishermen. Newfoundland claimed that the term included the area inland to the watershed of rivers draining eastward into the Atlantic . Source: GOVERNMENT OF CANADA , Newfoundland. An Introduction to Canada's New Province, Published by authority of the Right Honourable C. D. HOWE, Minister of Trade and Commerce, prepared by the Department of External Affairs, in collaboration with the Dominion Bureau of Statistics, Ottawa, 1950, 142p., pp. 15-41.